We provide a well-rounded CrossFit program designed to get results. Our training environment will get the best out of you and ensure you achieve your goals. CrossFit is constantly varied functional movements performed at high intensity. All CrossFit workouts are based on functional movements, and these movements reflect the best aspects of gymnastics, weightlifting, running, rowing and more. These are the core movements of life. They move the largest loads the longest distances, so they are ideal for maximizing the amount of work done in the shortest time. Intensity is essential for results and is measurable as work divided by time—or power. The more work you do in less time, or the higher the power output, the more intense the effort. By employing a constantly varied approach to training, functional movements and intensity lead to dramatic gains in fitness. 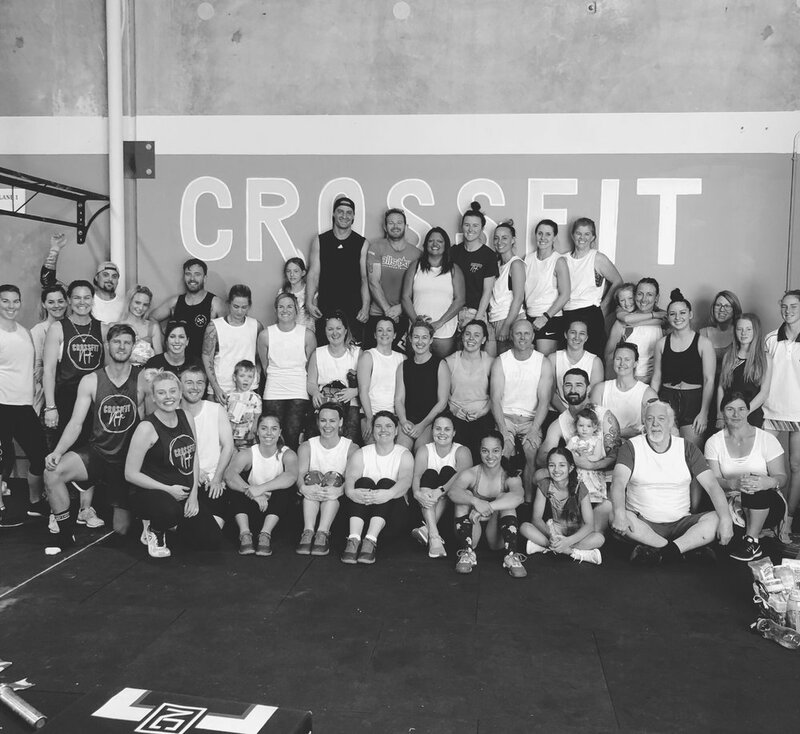 Overall, the aim of CrossFit is to forge a broad, general and inclusive fitness supported by measurable, observable and repeatable results. The program prepares trainees for any physical contingency—not only for the unknown but for the unknowable, too. Our specialty is not specializing. Crossfit is for everyone - it will prepare you for whatever life has to throw at you. 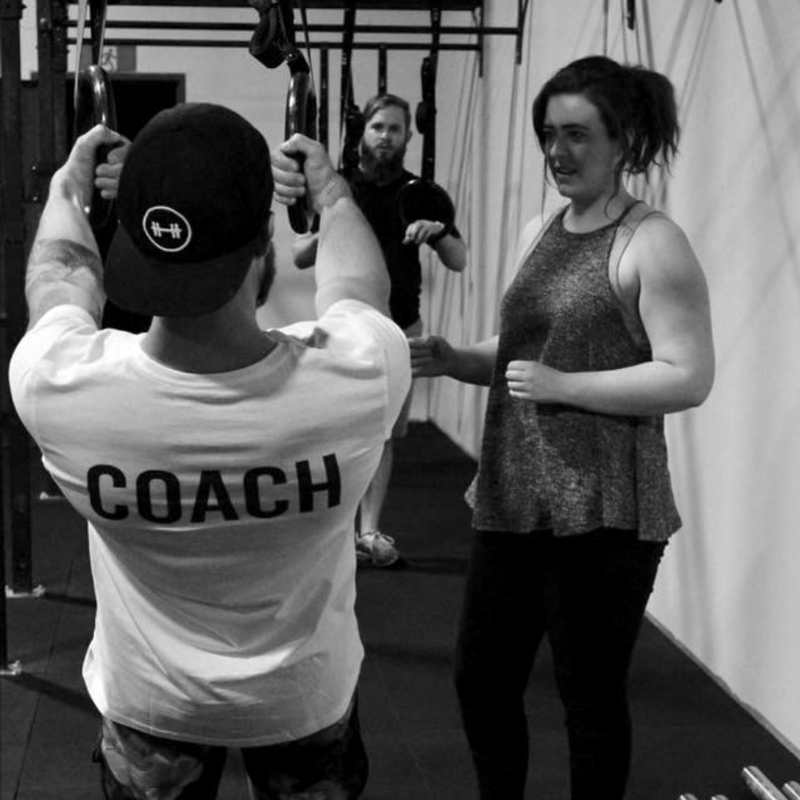 It is a supportive and safe environment in which you will be coached into moving throughout each workout well. Conditioning workouts, although each of them different, all designed to build your engine to help you keep up with everything in life. These workouts will keep you challenged and improving every week. One on One coaching in every class - you will receive catered advice to ensure you get the most out of every session. Moving well and safely is priority for every class. Copyright © 2017 Crossfit Nook - All Rights Reserved.